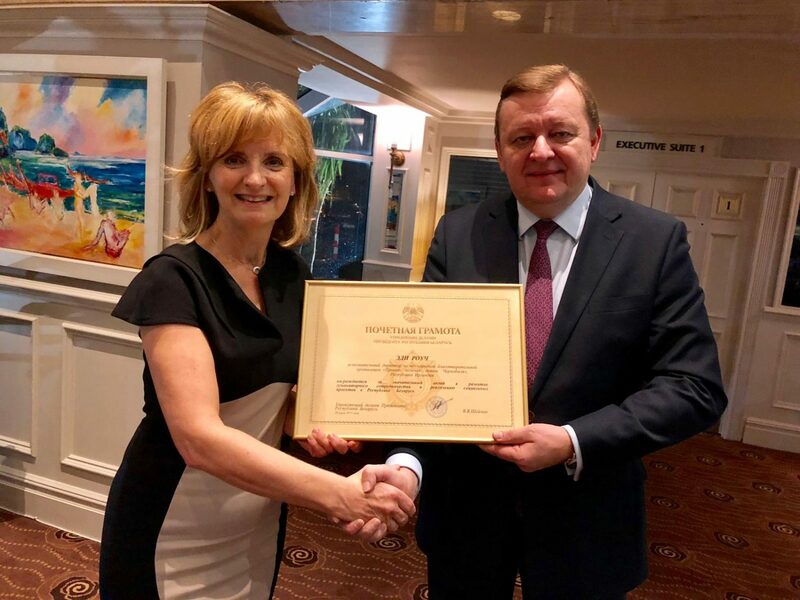 ; The Belarusian Government has bestowed a Certificate of Distinction on Irish humanitarian, Adi Roche, for her ‘outstanding role in rehabilitating Chernobyl children’ through the charity Adi Roche’s Chernobyl Children International (CCI). 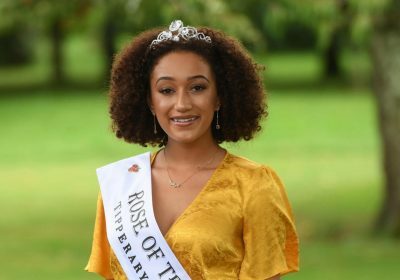 In Dublin last night, Belarusian Ambassador to the United Kingdom and Northern Ireland, Sergei Aleinik, bestowed the honour on Adi, who has made pioneering developments for the victims and survivors of the Chernobyl disaster over the past 3 decades. Roche, who began working in the immediate aftermath of the Chernobyl Nuclear accident in 1986 and formally founded Chernobyl Children International (CCI) in 1991, has described the recognition from the Belarusian Government as “a privilege and an honour”. 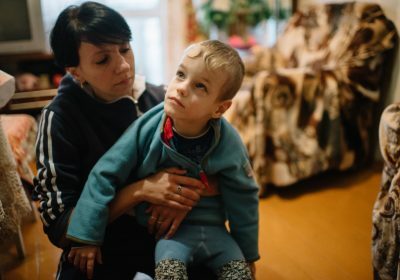 Roche has just returned from her most recent working visit to Belarus during which she worked with children known as the ‘Grandchildren of Chernobyl’. 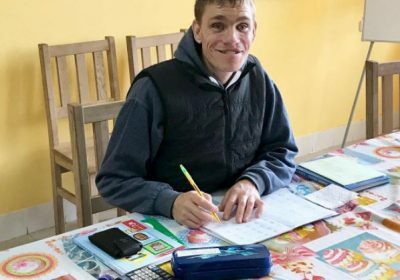 “None of what we can do would be possible without our army of volunteers, who have dedicated countless hours, opened their hearts and homes to Chernobyl’s children. They are our beating heart, our lifeblood and I accept this honour on their behalf”. Since 1986, CCI has since gone on to deliver over €105 million in humanitarian aid to the Chernobyl affected regions and is the only UN recognised NGO working in the area. 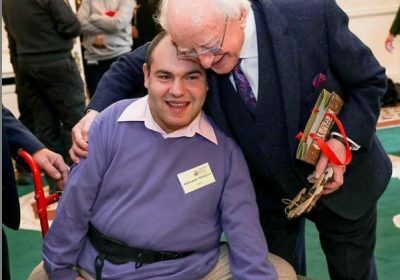 Roche’s honour comes less than 24 after the charity founder attended the State Reception for the inauguration of President Michael D. Higgins in Dublin Castle. 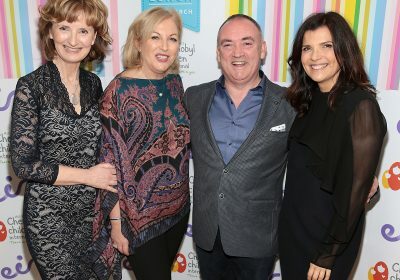 President Higgins was the first world-leader to welcome the inaugural United Nations Chernobyl Disaster Remembrance Day, in 2017, which was ratified following a passionate plea from Adi Roche, to the United Nations General Assembly, on the 30th Anniversary of the Chernobyl disaster.